Born at Winnipeg on 16 October 1902, son of Gustav Oelkers and Martha Schamacher, he attended Somerset School, Principal Sparling School, and Isaac Brock School, and graduated from the University of Manitoba Medical College in 1926. He practiced medicine from 1926 to 1963, serving on the staff of Concordia Hospital. He was Medical Superintendent for the last 27 years of his term. 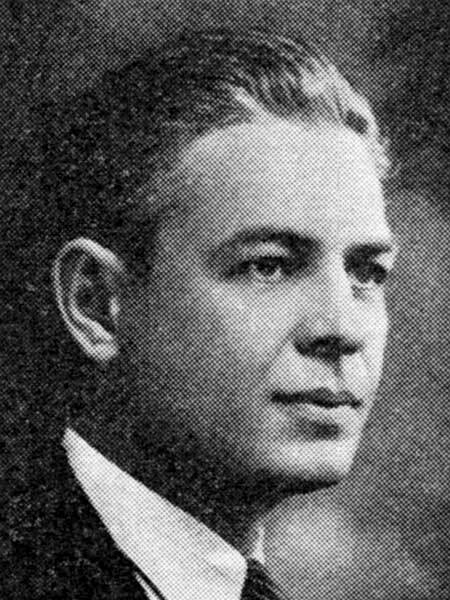 He served on the Winnipeg city council from 1933 to 1934. He died at Winnipeg on 19 September 1963 and was buried in Brookside Cemetery. Obituary, Winnipeg Free Press, 20 September 1963, page 28.